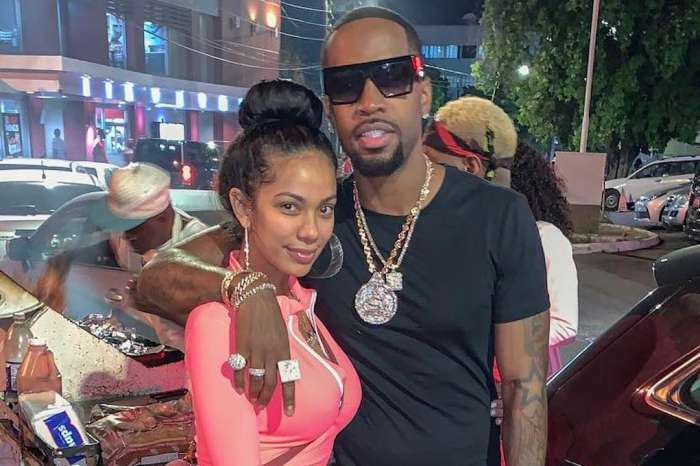 Previously, she had shared on her social media account that she has attended his memorial service at Staples Center, but on her live segment with ET, she also shared her last text messages with him. ‘Nip was always helpful. 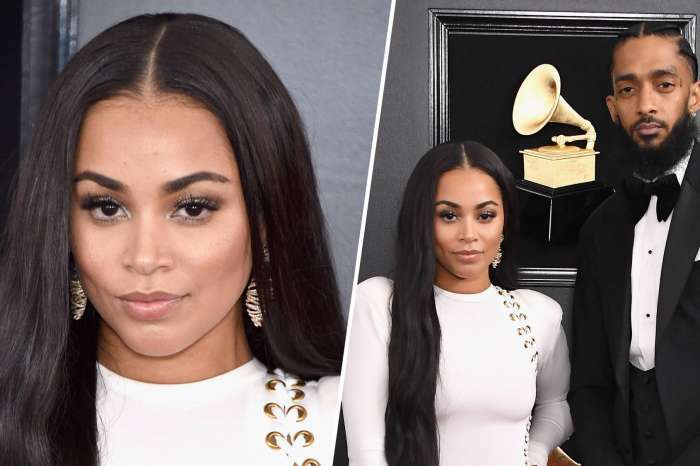 It’s funny because I was looking at some of the last texts that we had, and I was recording at his studio and was like, ‘Nip, I don’t think I’m going to make it tonight. I have allergies; I’m sneezing, I got a headache,’’ she said as reported by HotNewHipHop. 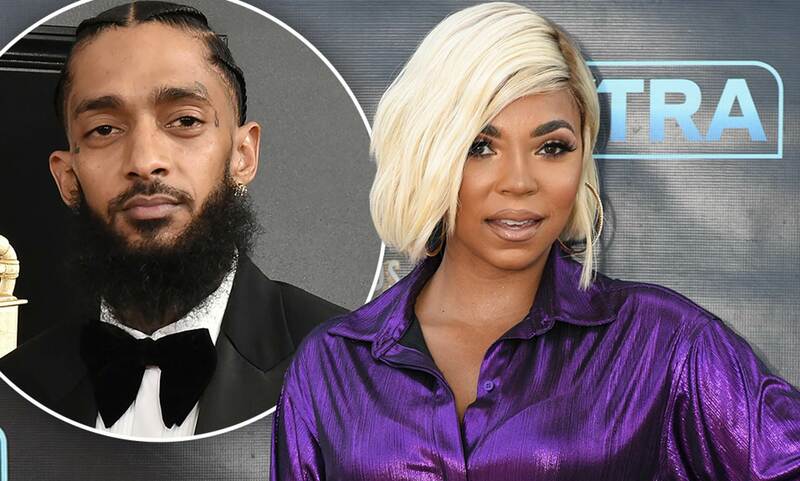 After the memorial service, Ashanti posted something on her social media account in order to honor the memory of the late rapper. 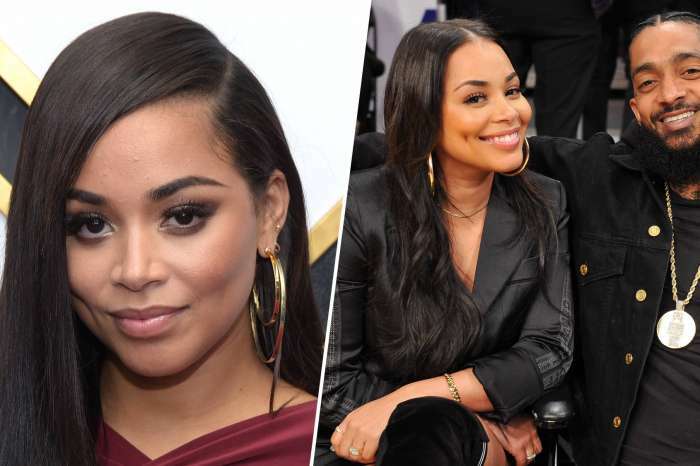 Her fans began praising him in the comments, saying that he was a great dad and also an amazing brother and offering their support to Lauren London. Ashanti’s fans also made sure to tell her that her message was really emotional and they praised her initiative to say a few words. 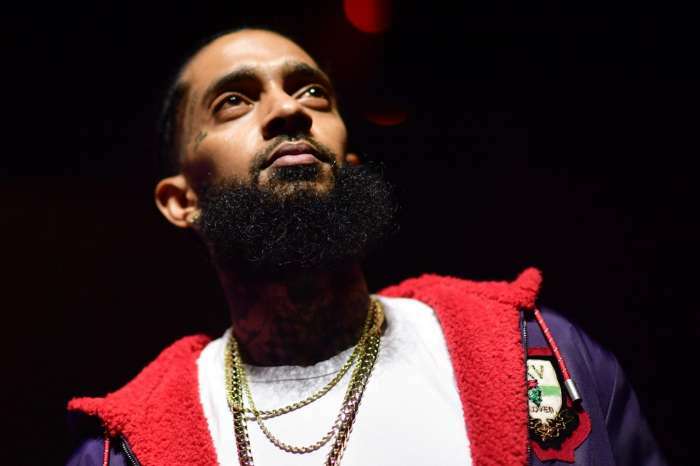 A lot of people who were close to Nip have been posting messages to honor his memory and to show their support for his family and all the loved ones.